Home > Personal Finance > How Much Does America Spend on the Super Bowl? Super Bowl LIII is just around the corner, and as is tradition, millions of people are getting ready to spend big money on the event for food and drinks to throw watch parties. These expenses can all adds up to a pretty large amount of money. Did you know that instead of spending on the Super Bowl, you can save a significant amount of money? How Much Do Americans Spend on the Super Bowl? According to the National Retail Federation, Americans are expected to spend more than $15.3 billion on Super Bowl Sunday this year. 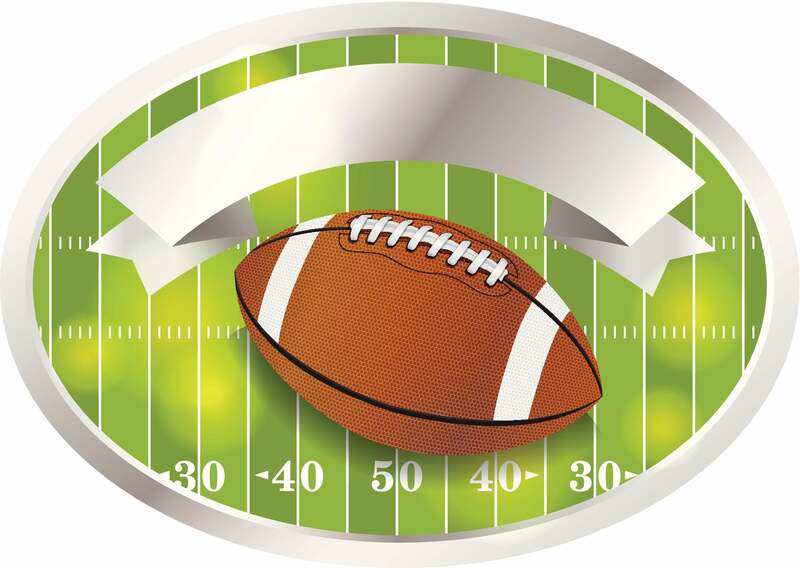 Statistics show that the average American spends about $81.17 on the Super Bowl. If you’re between the ages of 24 – 34, then you may end up spending more-about $118.43. Even if you’re not going to the big game, you may want to have a few friends over to watch the game. Even more statistics show that this Super Bowl Party will cost you about $207.16. For example, if you attended Super Bowl LII in 2018, you would have spent about $3,626 on the cheapest with the most expensive ticket being about $175,790. The good new though is that this year, prices have fallen by about $500-$1,000. This is because Patriots fans have “been there, done that” and demand for game day tickets has gone down. Whether you attend the Super bowl or host your own party at home, it’s going to cost money. How Much Money Can Americans Save During Super Bowl? Retailers have a lot of special offers during the Super Bowl that may seem like good deals. For example, there’s a $20,000 offer that gets you fresh 7-pound lobsters flown in from Maine, a host of valets to help park cars and live music. The point is, there’s a good chance that you’ll spend thousands of dollars if you go all out. How much can you save? Potentially hundreds to thousands of dollars. Avoid buying the Party Trays. Buying that giant tray of carrots and celery is so convenient and easy, but it can be very costly. If you make your own, you’ll save more money. Precut green beans, for example, cost over 192% more than uncut ones. Make your super bowl party a Potluck Party. If you don’t want to spend over $200 on hosting your friends but still want to watch the game together, then you can make it a potluck party. That ways there’s still lots of great food but it doesn’t all come out of your pocket. Go generic. While you may want to go with name-brand food items, the truth is that your guests will never really know the difference. You can save a lot of money by going generic. You can find different ways to save money on lots of game day expenses. If you plan on going big for the Super Bowl, one way to save on big purchases is to use a credit card with a 0% introductory offer. This way you get the chance to make a big purchase without paying interest for a period of time. Additionally, you can score some big rewards that come with the credit card, putting money back in your pocket. With this card, there is no annual fee, 0% intro APR for the first fifteen months and a low variable interest rate of 14.24% following the promotional period. It’s a low interest credit card, so if you end up carrying balances month to month, you won’t pay as much in interest. The Super Bowl is a huge event for of millions of Americans. That doesn’t mean that you need to go into debt to finance a huge party. You can still enjoy the game and the festivities that come with Super Bowl Sunday by finding ways to save money. Or, you can stick the money you would have saved in a high yield savings account. At publishing time, the Barclaycard Ring Mastercardand is offered through Credit.com product pages, and Credit.com is compensated if our users apply for and ultimately sign up for any of these cards. However, this relationship does not result in any preferential editorial treatment. This content is not provided by the card issuer(s). Any opinions expressed are those of Credit.com alone, and have not been reviewed, approved, or otherwise endorsed by the issuer(s).